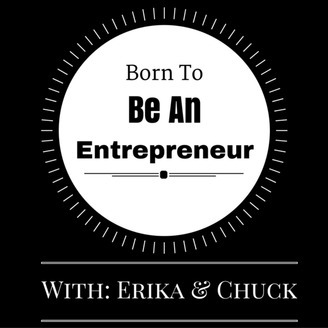 Erika and chuck are Noobie's to making money online. 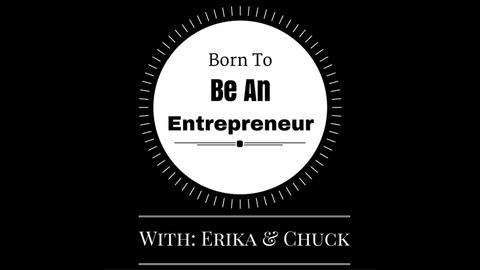 They discuss the obstacles and struggles it takes to be successful from a beginners point of view. Wether it be Affiliate Marketing, Blogging, Ecommerce or Product Creation they talk about it all. Join them on the journey to the top!